Movember is here which means it’s time to get out the clippers and give my facial hair a little trim. I don’t really know what style of moustache I want, but I’m leaning towards something cool… maybe a Chopper-style mo? Maybe not. For everyone who joins me in styling their beard or even just trying to grow a little upper lip fuzz, I’ve got an epic bonus for Mobros and the women who love them to redeem. This week's treat: 25 free bonus on PayDirt if you have made a deposit in the last 2 days! Fair Go T&C apply. Bonus is valid until November 14th. Here's a new Fair Go bonus from the message center if anyone is interested. Terms: The minimum deposit is $20 | No maximum cashout | Maximum bonus amount is $300. In order to make sure the bonus is applied to your deposit, please use the coupon code prior to depositing. 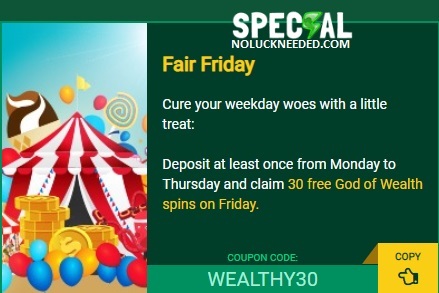 Please note, this bonus can only be applied to your first or second deposit at Fair Go Casino. This week's treat: 15 free bonus on Eternal Love if you have made a deposit in the last 5 days! Fair Go T&C apply. Bonus is valid until November 21st. Min. deposit is $10; Free spins are valid for Panda's Gold game | No maximum cashout is applied | General bonus terms apply. Min. 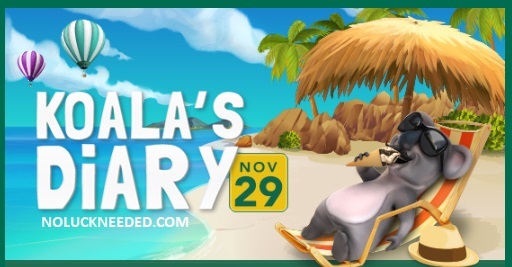 deposit is $20; Free spins are valid for Panda's Gold game | No maximum cashout is applied | General bonus terms apply. Min. deposit is $30; Free spins are valid for Panda's Gold game; No maximum cashout is applied | General bonus terms apply. Min. deposit is $50; Free spins are valid for Panda's Gold game | No maximum cashout is applied | General bonus terms apply. Naughty or Nice 3 - Coming Soon to Fair Go Casino! Naughty or Nice 3 Free Spins! Valid If you made a deposit in the last 3 days (including today!). Do not claim two free bonuses in a row. $10 max bet; General Grande Vegas Terms & Conditions apply. $180 max cashout; 60x wagering on slots; Valid 11 November until? Bonus #2, min. dep. $50; No maximum cashout is applied | General bonus terms apply. Check max bet. Fair Go T&C apply. Bonus is valid until November 28th. Thanks to shirlsplay for this code! Promotion Terms: This promotion is valid from November 26th to November 30th | Every bonus can be redeemed one time only | Minimum deposit for each bonus is $100 | No maximum cashout limit | Please note the maximum bet rule applied to all bonuses at Fair Go Casino | Casino T&C apply. 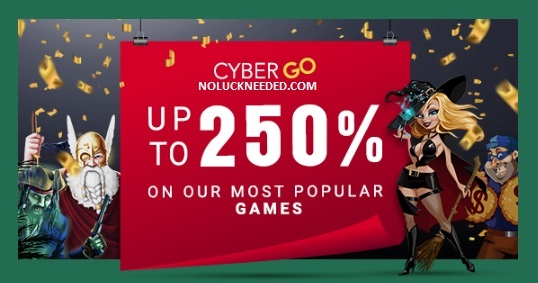 Claim your Cyber Monday Coupons at Fair Go Casino! Claim Your 25 Free Spins for the Samba Sunset Pokie at Fair Go Casino!